Beth Kephart. Beth is the award-winning author of numerous acclaimed books for both young readers and adults, including the National Book Award finalist A Slant of Sun, as well as Wild Blues, Going Over, and One Thing Stolen. 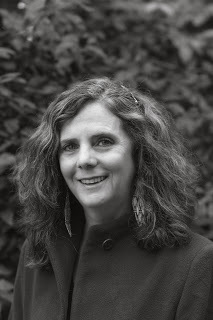 Beth has received many honors for her writing including a Pennsylvania Council on the Arts fiction grant, a National Endowment for the Arts grant, a Leeway grant, a Pew Fellowships in the Arts grant, and the Speakeasy Poetry Prize, among other honors. She was featured at our inaugural Lititz Kid-Lit Festival, and we’re thrilled that she is able to return ten years later. Beth will lead a writing workshop and be in conversation with A.S. King on YA Lit in 2018.